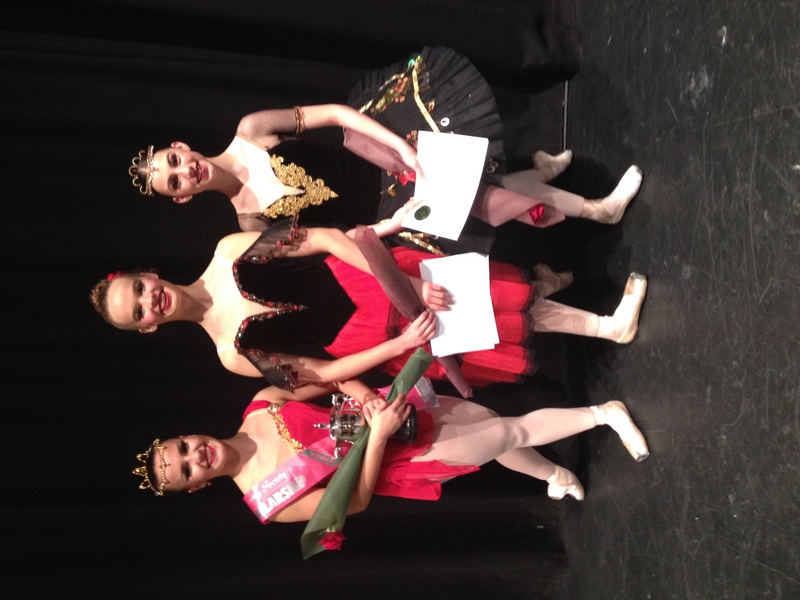 Congratulations to our 3 Sir John Logan Campbell Ballet Award finalists, Katerina Hond, Summer Bradley and Jordan McIlwaine! 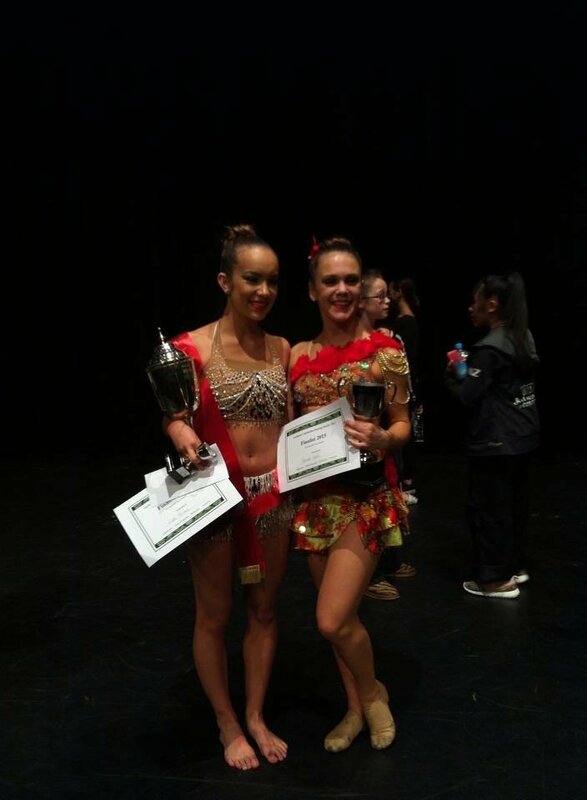 Jordan McIlwaine and Summer Bradley- 1 week scholarship to attend NZSD full time. 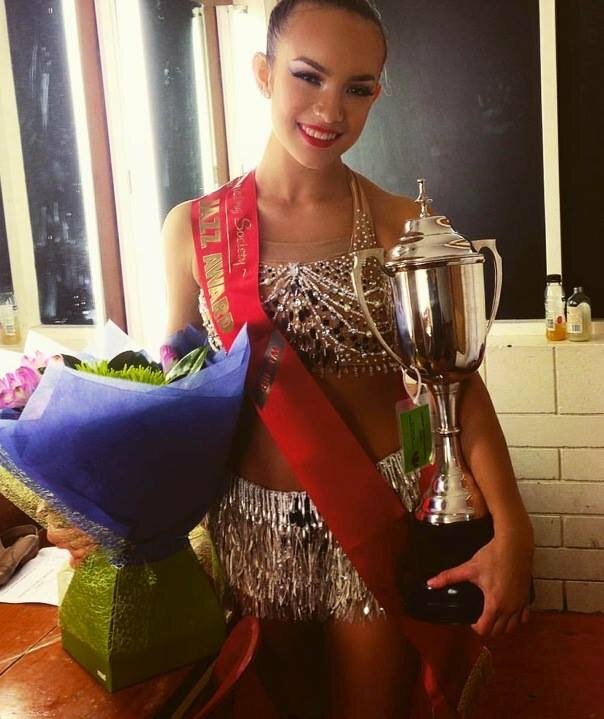 A fantastic win for Leah Winters at the Auckland Caledonian Dancing Society ‘Ora Burnett Jazz Award’. Congratulations also to Hannah Watts for be awarded the Joe and Toni McMannemin Memorial Trophy for the Most Promising Competitor! Well done to Summer Bradley, Emily Dobbs, Leah and Hanah for being chosen as finalists. 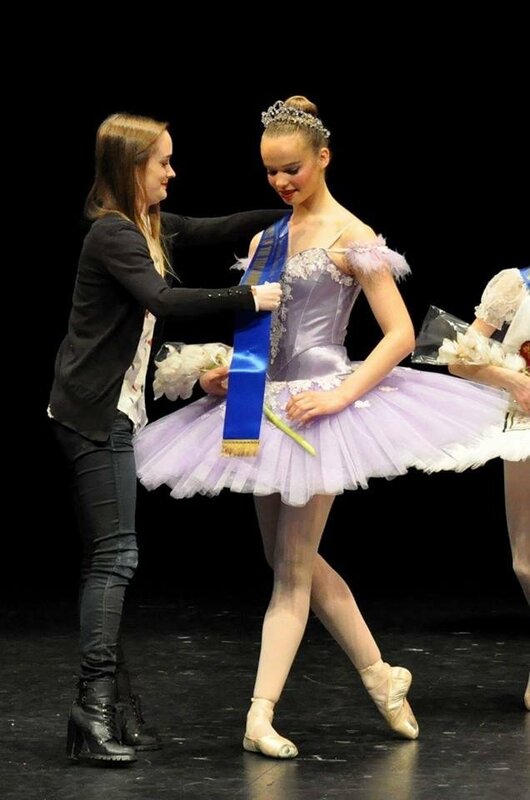 Congratulations to Summer Bradley for being nominated for PACANZ Ballet Award 2016 at Northland Competitions recently!